A natural health program and herbal weight loss formula that works! 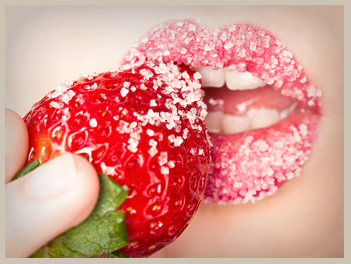 Short circuit sugar cravings and break your addiction to sugar with a powerful, organic herbal formula. 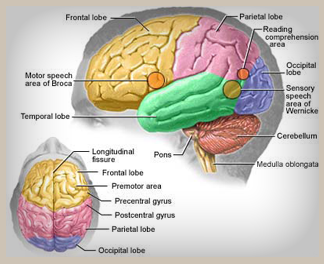 Stop your brain from shrinking and recharge your nervous system with potent antioxidants that clear acid from your body and help to make your system more alkaline. Regain your youthful vitality and energy with an organic herbal remedy based in the wisdom of traditional Chinese medicine. TCM Nutra utilizes the wisdom of traditional Chinese medicine (TCM) and modern herbal medicine research in the manufacture of organic Chinese herbal formulas. We are committed to providing the public with herbal formulations that are maximally effective with high safety profiles and no known side affects. 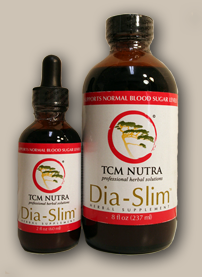 Our flagship formula, Dia-Slim™, is a natural, herbal weight loss solution made of 9 herbs, 5 of which are USDA certified organic. All TCM Nutra formulas are manufactured in the USA in GMP (Good Manufacturing Procedure) certified facilities. Traditional Chinese medicine (TCM) and Chinese herbal medicine originated as a natural healing method more than 5000 years ago in China. Chinese herbs have been used for more than 10,000 years to promote healing and longevity. At TCM Nutra™ we have a mission to utilize the wisdom and experience of China while modernizing herbal formulas with modern research. In fact, we are creating 21st century Chinese herbal medicine today!